Apply Identity-Based Encryption in both push and pull methods Ensures secure delivery of confidential or regulated content. 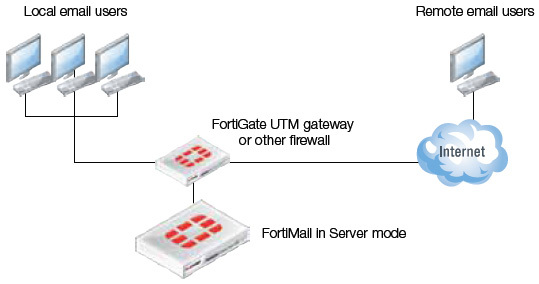 Extremely easy to deploy - no additional hardware or software to install, no user provisioning, no pre-enrollment for recipient. 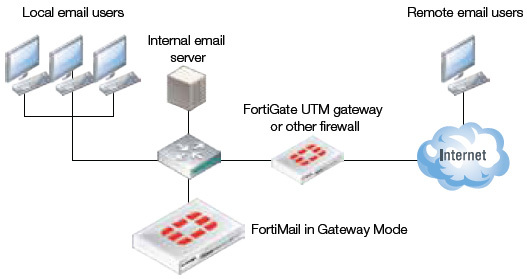 IBE allows FortiMail to deliver confidential and regulated email securely - without requiring additional hardware, software user provisioning, or extra license fees. Use IBE to eliminate paper-based communications and reduce costs.